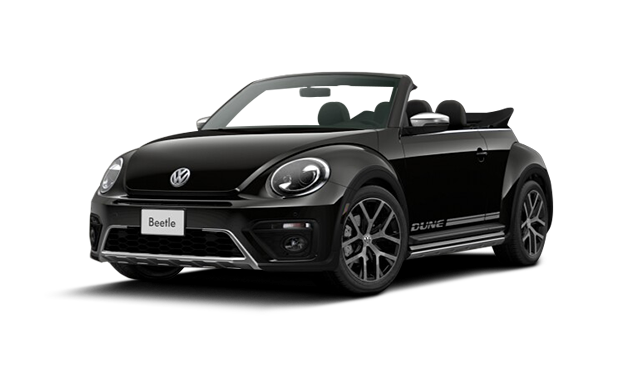 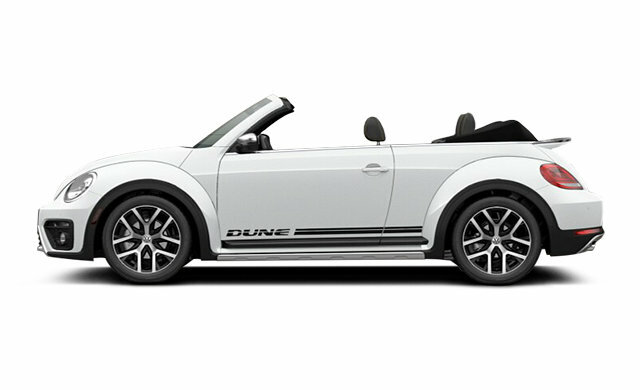 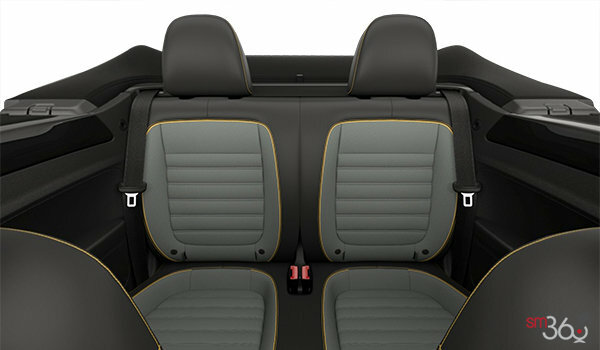 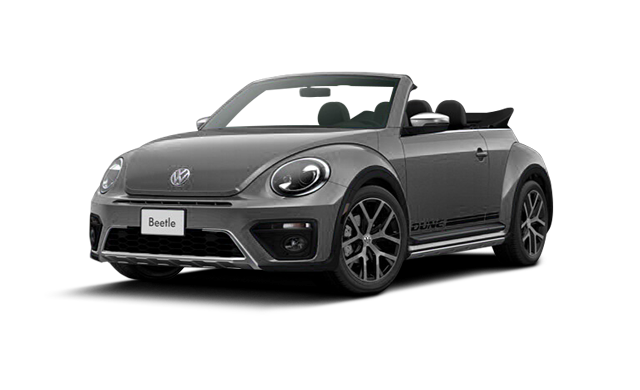 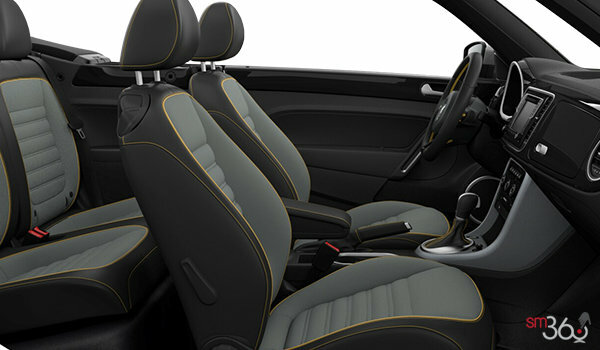 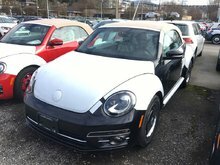 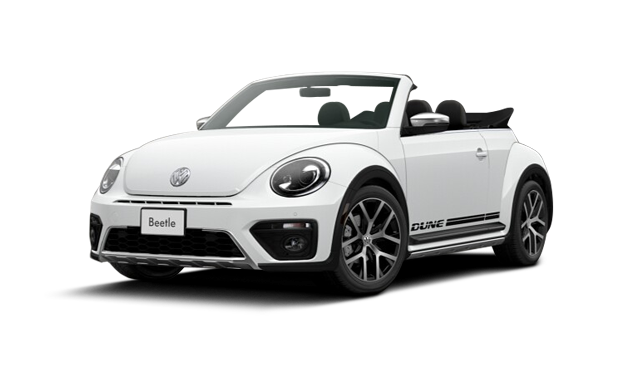 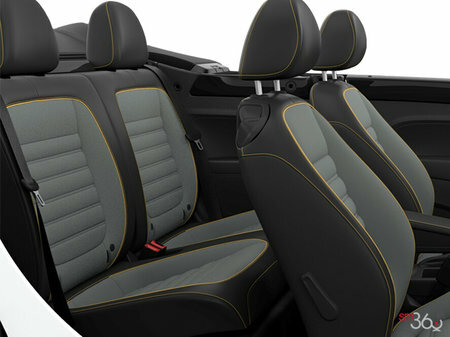 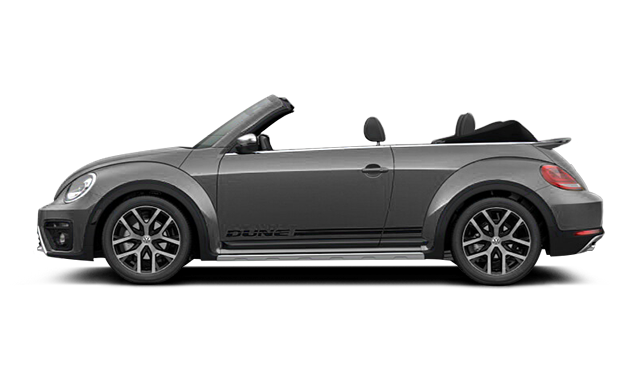 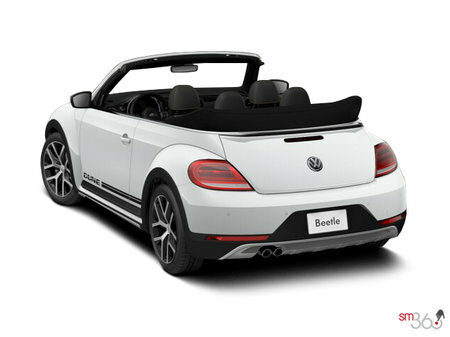 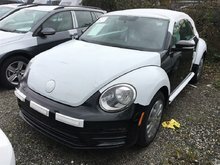 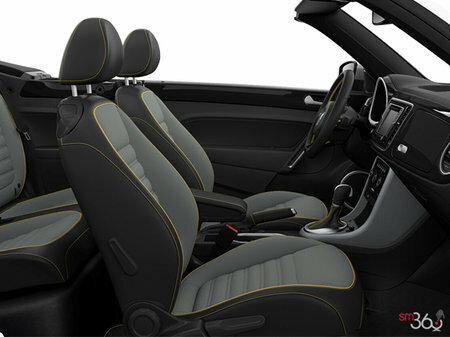 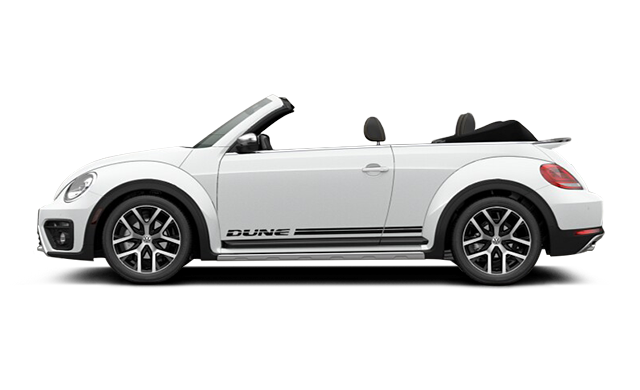 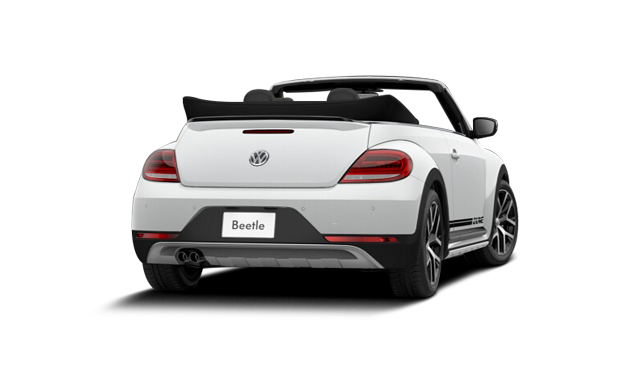 Photo Gallery "2019 Volkswagen Beetle Convertible"
Interested in the 2019 Volkswagen Beetle Convertible Dune ? 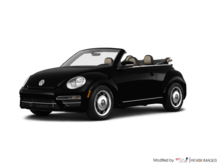 * Freight, PDI and A/C Tax included. 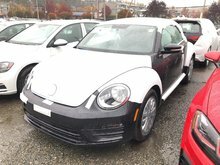 Does not include Tire Disposal Fee $25, Documentation Fee $495 and Dealer Prep $899 (SUVs) or $799 (Cars).